The proper brush is a flawless foundation. 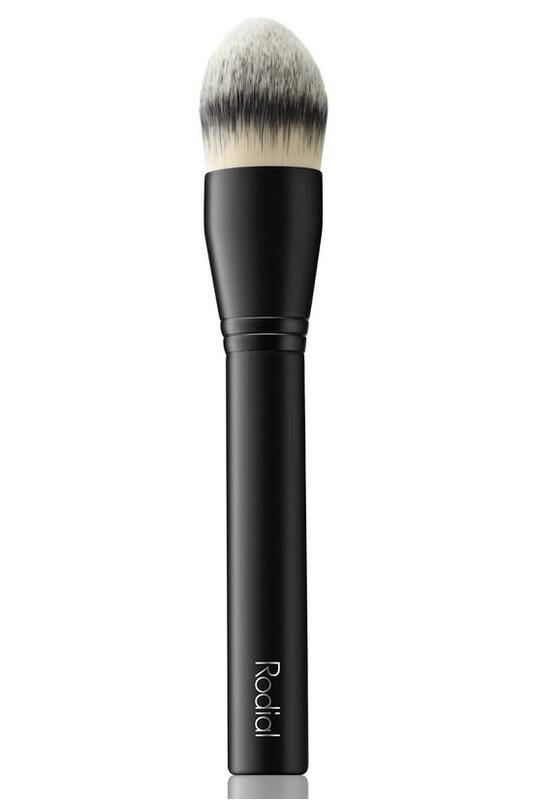 This wonder brush buffs and blends your most seamless, natural-looking foundation and concealer. Densely-packed, soft-touch bristles are lush, full and domed to get into hard-to-reach angles around the nose and eyes. Skin will look airbrushed and simply flawless.